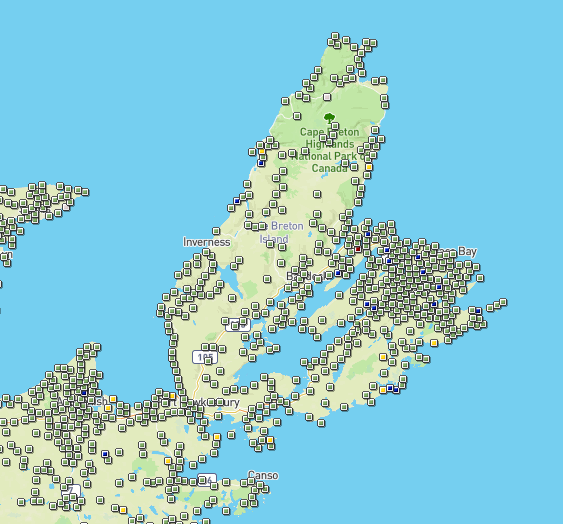 So you want to Geocache around Cape Breton Island? Well there's no lack of caches, that's for sure. 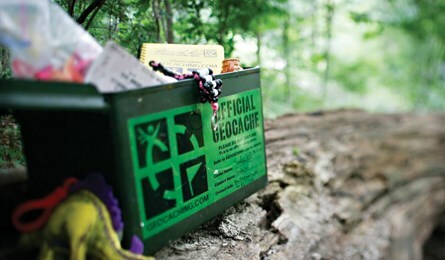 But what is geocaching? Watch this 1 minute video to find out. 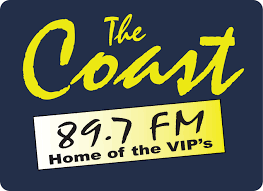 So how can you get started? Do you need an expensive geocaching GPS device to find geocaches near you? Absolutely not! 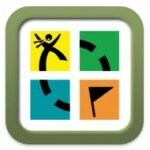 There are a number of free or cheap geocaching apps available for both Apple and Android devices. Here are the best geocaching apps for both types of devices. C:geo - Everything works. Great Google Maps integration. Totally free. Geocaching by Groundspeak Inc - This is not free at $10, but it is by far the best geocaching app on an Apple device. It has a functional compass and map, and logs for storing your found caches. 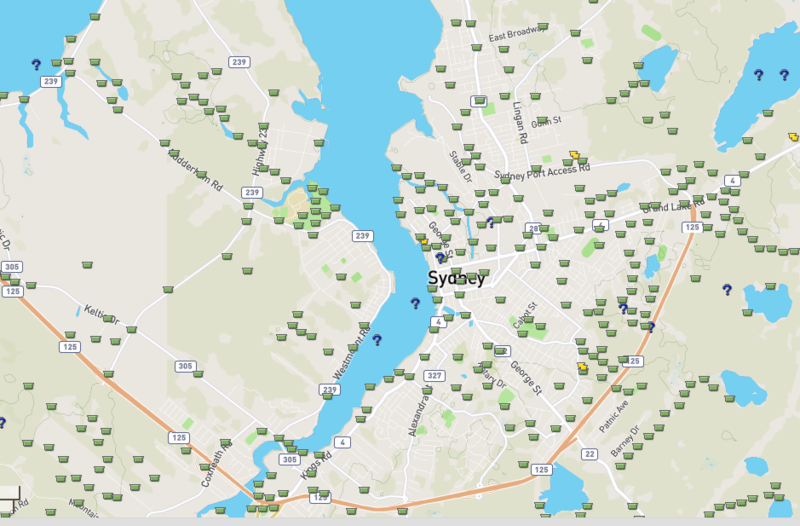 If you're in the Sydney area, there might also be caches as near as your back yard.